Surprisingly, Avidan said, there were fewer deaths among patients whose brain activity was monitored closely and anesthesia levels adjusted. In that monitored group, four of 614 patients—fewer than 1 percent—died in the month after surgery. Among the 618 patients who did not receive such close brain monitoring, 19—just more than 3 percent—died within 30 days of their surgeries. That difference is statistically significant. 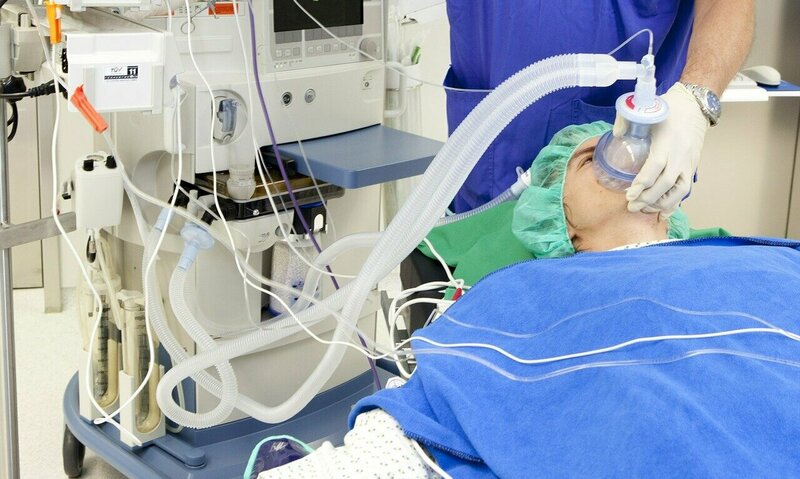 "I believe we should monitor the brain of every single patient during general anesthesia, just as we routinely monitor heart and lung function," Avidan said. "Monitoring other organs during surgery has become the standard of care, but for some reason, even though the brain is the target of anesthesia drugs, this type of close monitoring and adjustment has never become routine." More information: Wildes TS, Mickle AM, et al. Effect of electroencephalography-guided reduction of anesthetic administration on postoperative delirium among older adults undergoing major surgery: the ENGAGES randomized clinical trial. JAMA, Feb. 5, 2019.